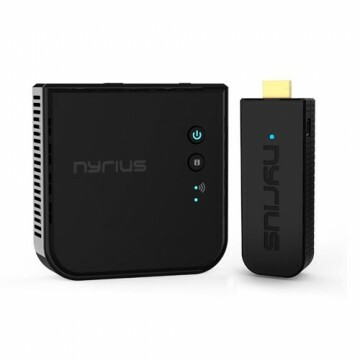 Bring your home entertainment experience to an entirely new level by wirelessly streaming brilliant 1080p HD video and digital surround sound audio with the ARIES Matrix. 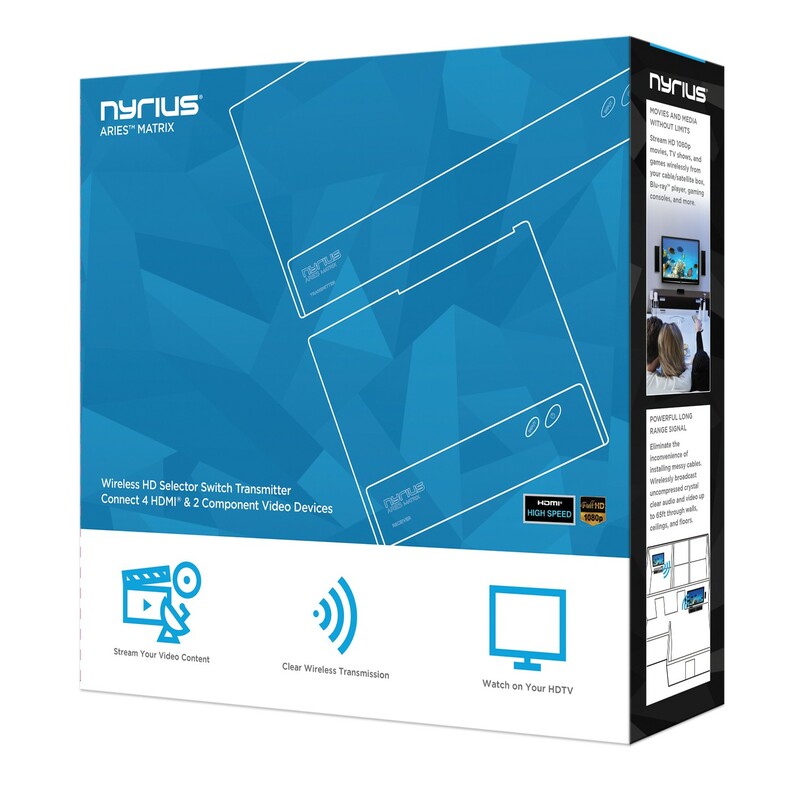 This wireless selector switch system seamlessly connects up to 4 HDMI devices and 2 component video devices in razor-sharp, uncompressed high definition in real time. This innovative technology allows you to mount your HDTV over your fireplace while your components are hidden neatly out of sight in a cabinet across the room. Arrange your living space the way you want. There is no reduction in picture quality. 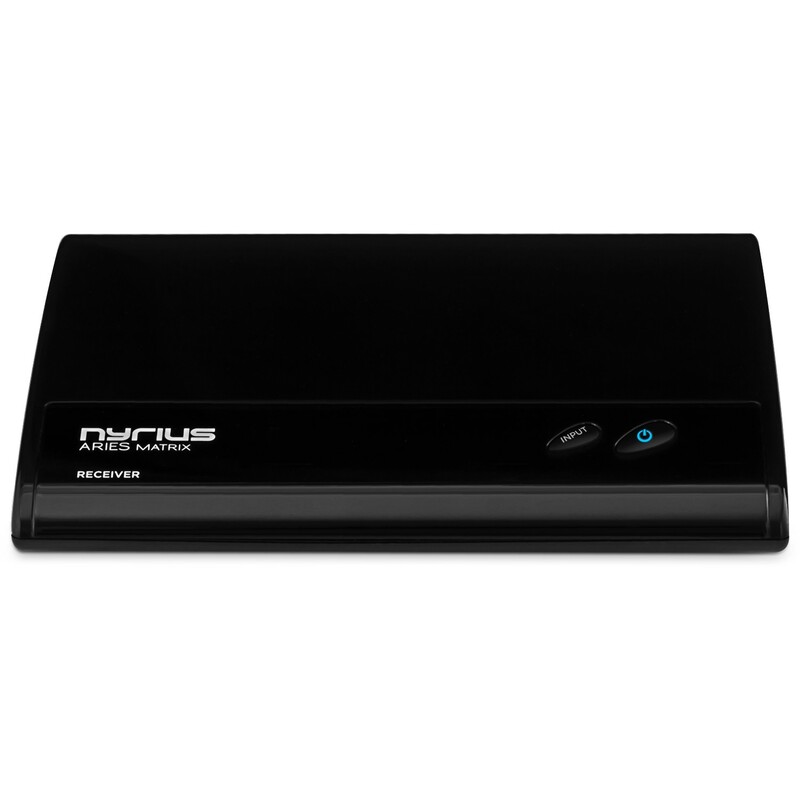 Whether you’re enjoying your favorite Bluray movie or online gaming with friends, the ARIES Matrix lets you wirelessly stream crystal clear high definition 1080p video from all your media devices including satellite/cable box, Bluray/DVD player, PS3, PS4, Xbox 360, Wii, laptop, PC, digital media/streaming video players, and any other HDMI video source. You’re forced to wait enough in life; the ARIES Matrix features simple plug n’ play setup that gets you watching within minutes. 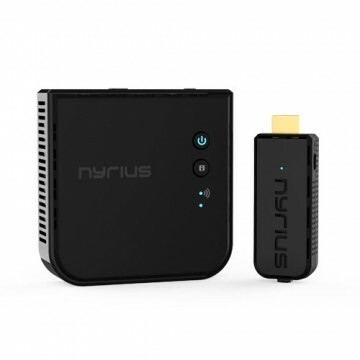 There’s no software required; all you have to do is plug the transmitter and receiver into your devices HDMI or RGB component video ports and you’re immediately connected. 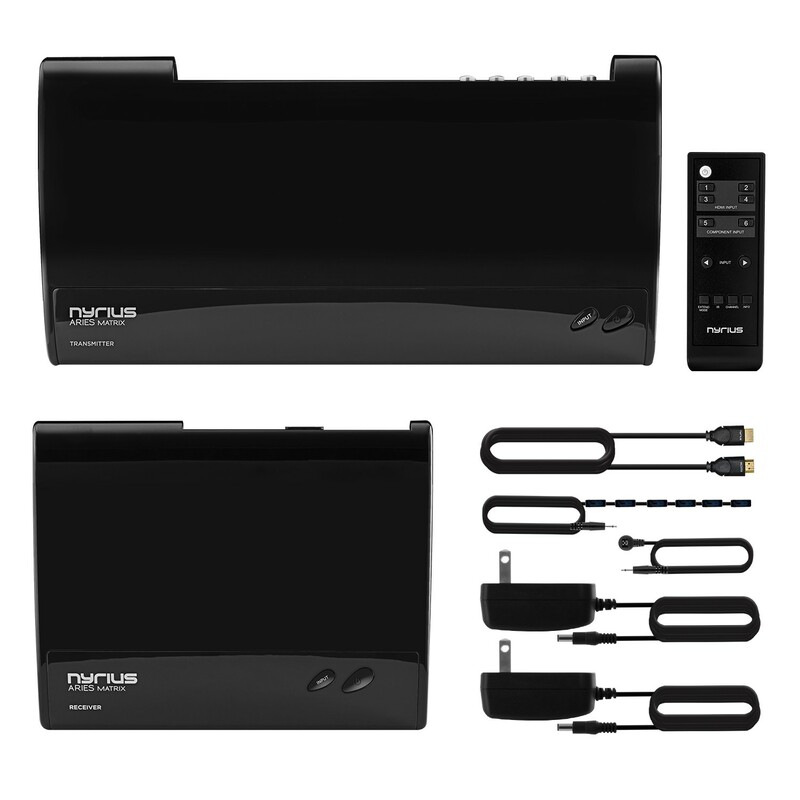 Eliminate the hassle of installing inconvenient, messy cables and neatly organize your entertainment setup. With multiple HD devices in every home or office, one connection is just not enough. 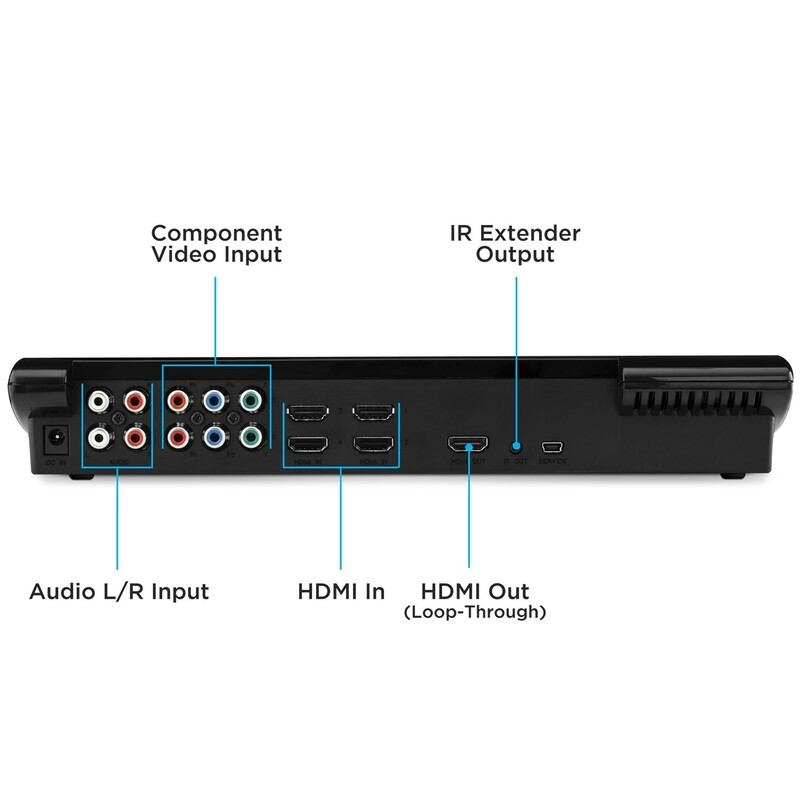 Built as a selector switch, the ARIES Matrix can connect up to 4 HDMI devices and 2 component video devices, ultimately functioning as one easily-accessible unit. 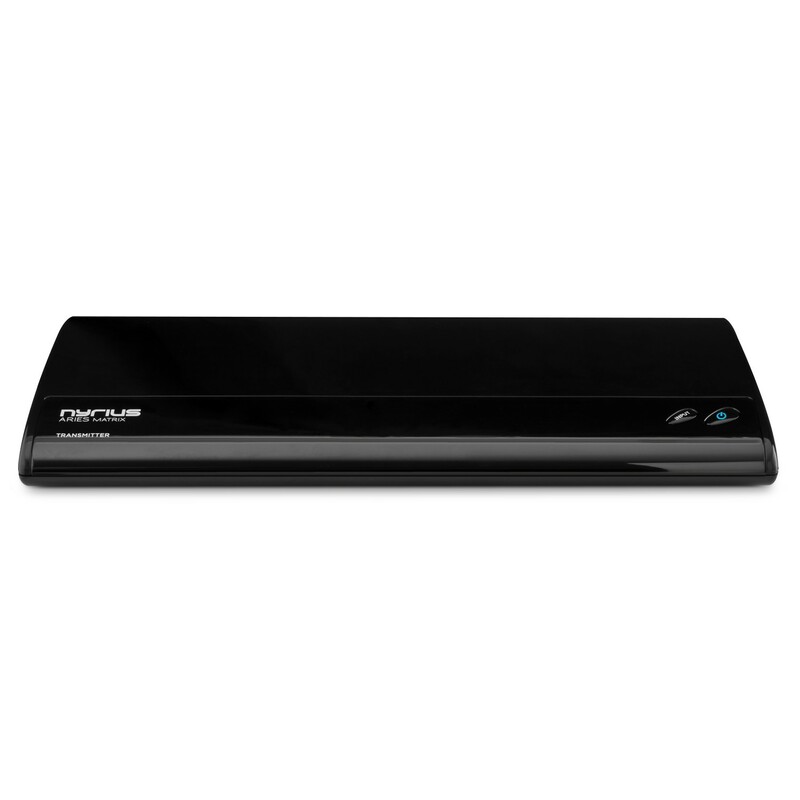 The included remote allows you the flexibility to conveniently switch between all 6 inputs. 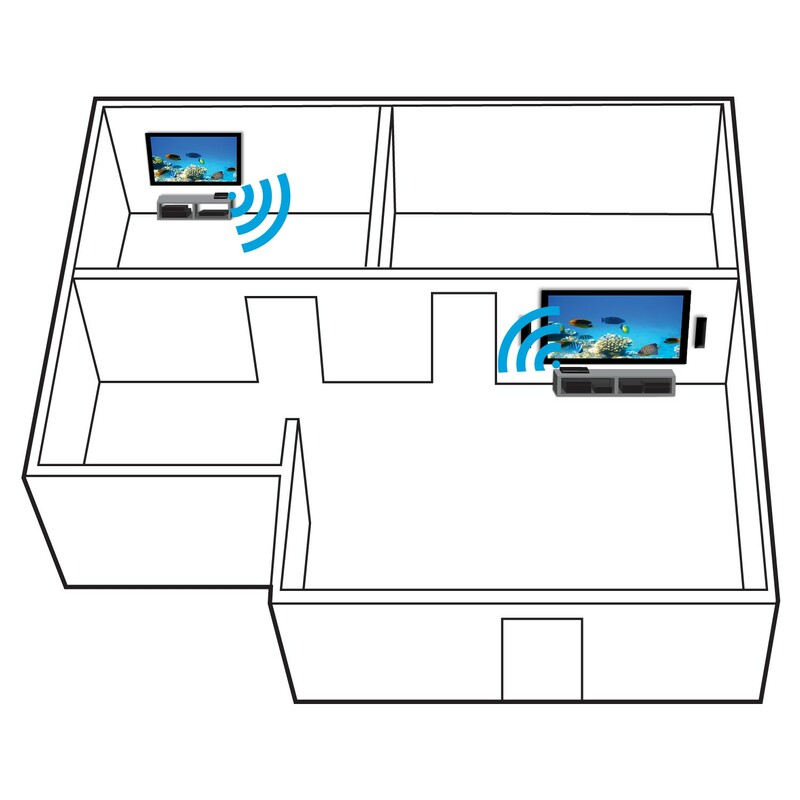 Also, with through put HDMI you can set-up two separate HDTV environments – one wired connection in your living room and one wireless in your bedroom. 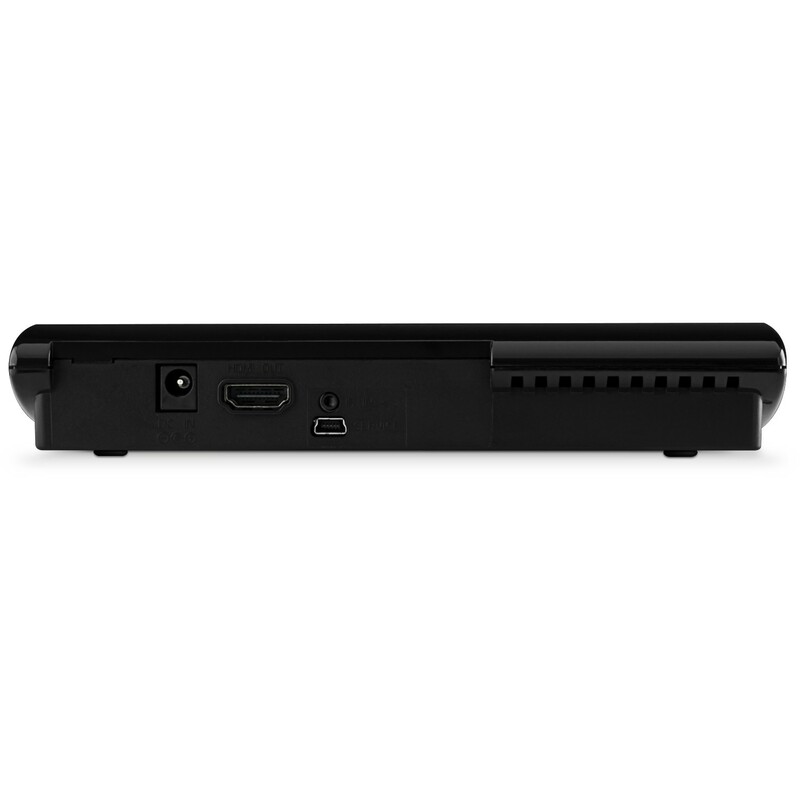 Wirelessly streaming movies or shows and playing your gaming console shouldn’t be limited to just a single room experience, that’s why the Aries Matrix lets you broadcast HD audio and video up to 65 feet. 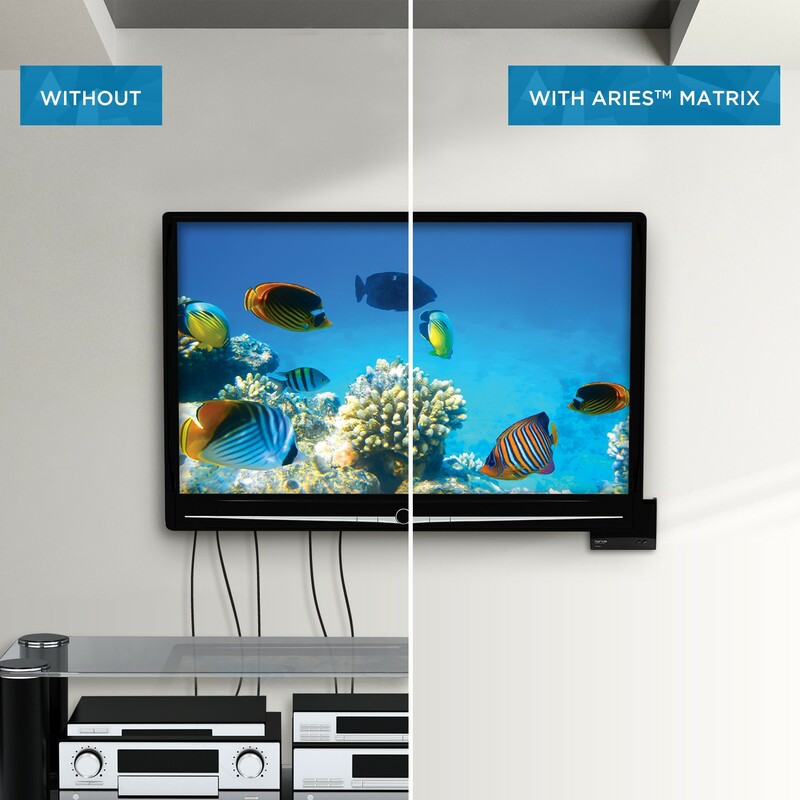 Whether your HDTV is in the living room, bedroom, or basement, the ARIES Matrix will transmit through walls, floors and ceilings with ease. 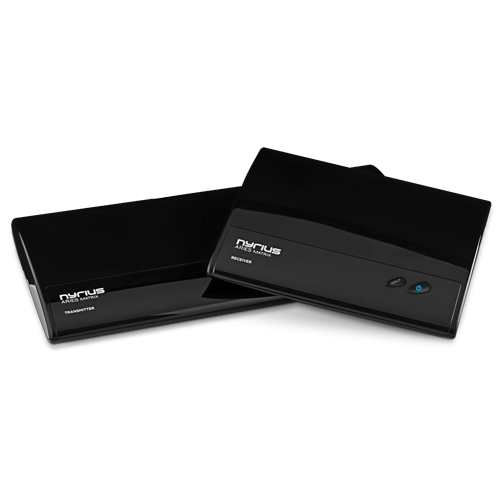 For business needs the ARIES Matrix can be used in conference rooms to easily view your presentations on your projector. 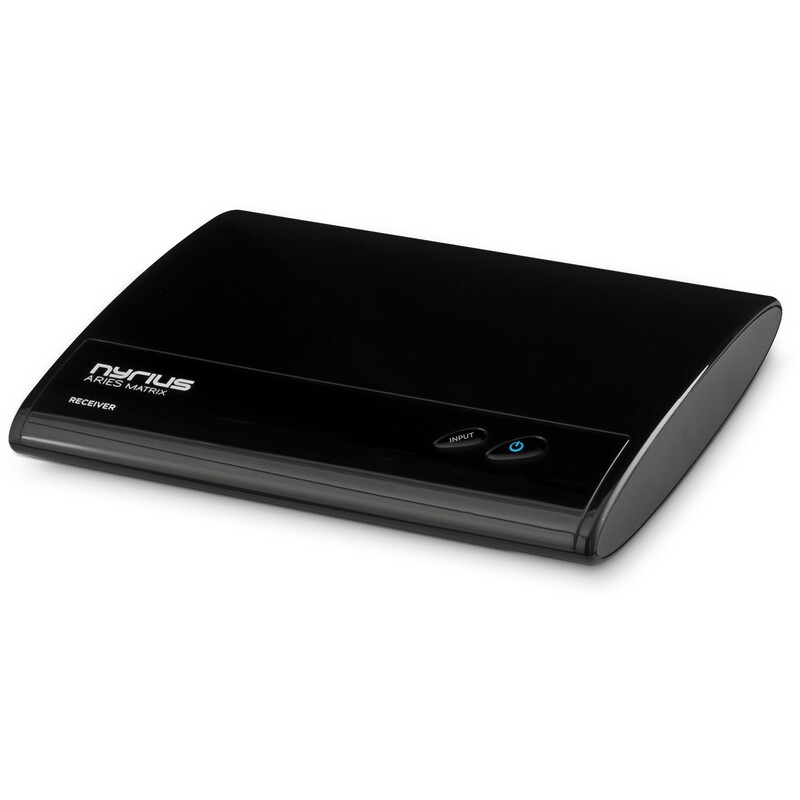 The powerful digital signal will not interfere with Bluetooth or Wi-Fi networks. Gaming can get competitive and that’s why it’s important to play without having to worry about any delay. 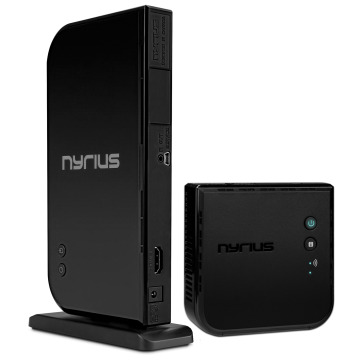 ARIES Matrix transmits with zero latency, so every pixel and sound wave is perfectly in sync with your video and gaming device without having to compromise video or sound quality. Experience the Super Bowl or race friends online on the big screen or your HD projector with uncompressed 1080p picture. 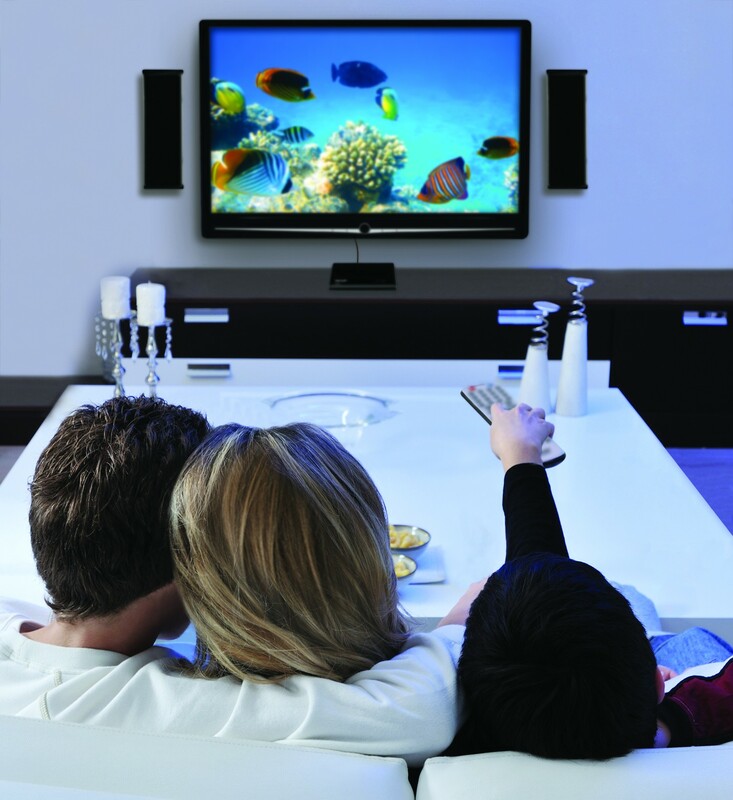 Not only can you can enjoy exceptional video and digital surround sound remotely, you can also control it. 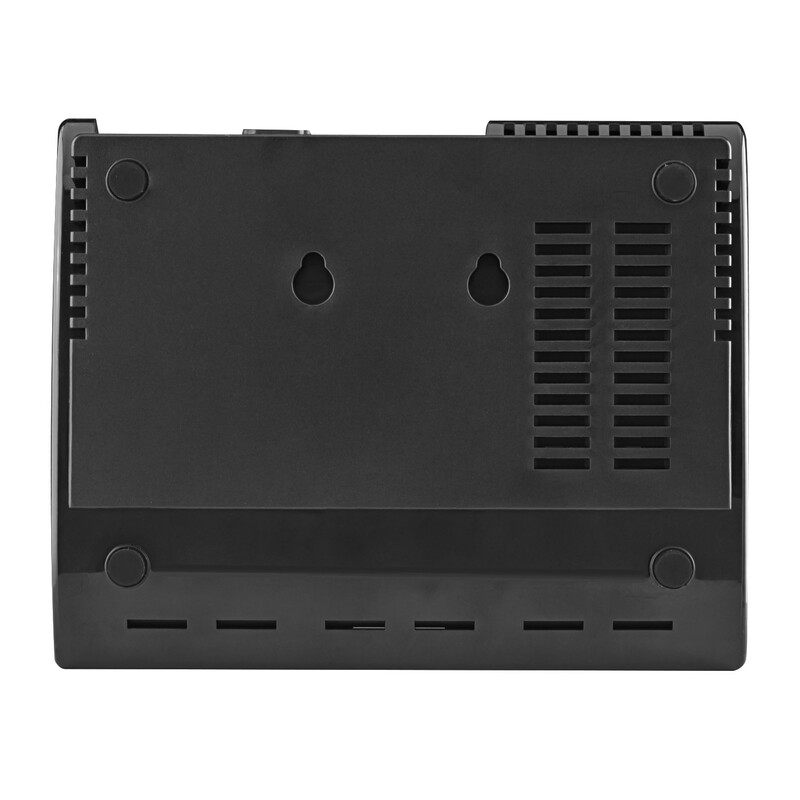 The IR (infrared) remote extender will wirelessly send your device's remote control signals. 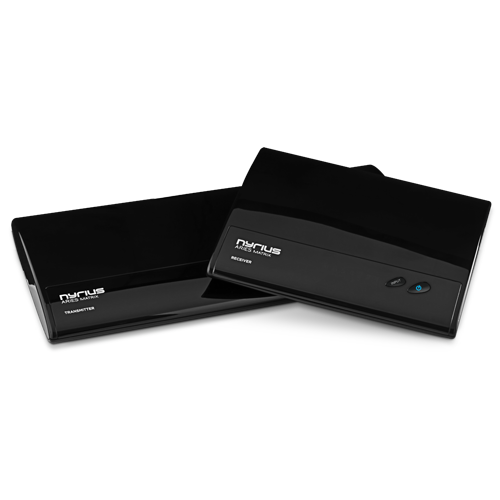 Change channels, pause your movie, adjust volume – any function available will work using the remote extender. Simply position the IR extender toward the device you want to control and your device can be used from another room.